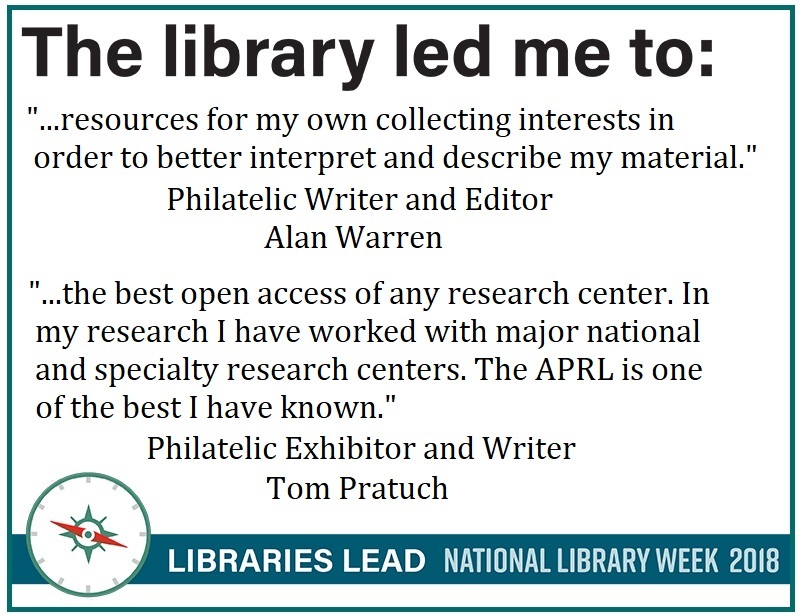 As today marks the penultimate day of National Library Week we explore the relationship between philatelic authors and the American Philatelic Research Library (APRL). 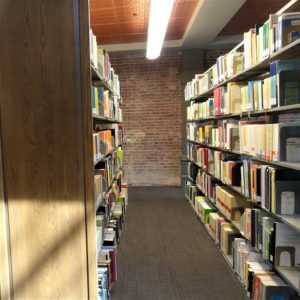 Libraries like the APRL take the lead in assisting writers in the world of philatelic research and journalism to the many different types of resources and references that they need for their columns and articles. Some authors want to discover what previous research has been done on a particular stamp or philatelic item, while other writers look to the resources of the APRL for a very specific reference or fact. American Philatelic Society (APS) member and exhibit judge Alan Warren is a noted and award-winning philatelic author, columnist, and editor. 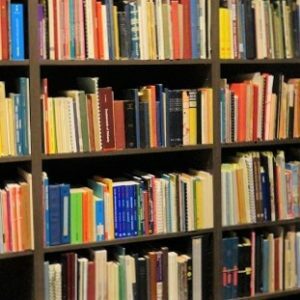 In the course of his literary work he frequently visits the APRL in person to conduct his own research for his writing and also remotely accesses the resources of the library when necessary. When APS member and award-winning Papal States exhibitor Tom Pratuch first began to collect, his first philatelic steps led him to the APRL to conduct the needed research. 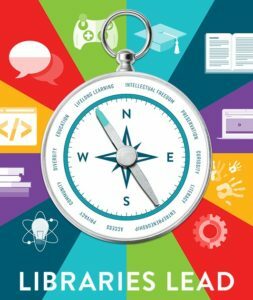 Philatelic authors look to the APRL to the lead the way to the resources and material they need in their writing.